Since xerophobia is a specific phobia, the presence of an external element of dryness or sometimes merely the thought of it can trigger the anxiety and dread that can manifest both physically and cognitively. The presence of a desert environment is the main source of the fear in many cases. 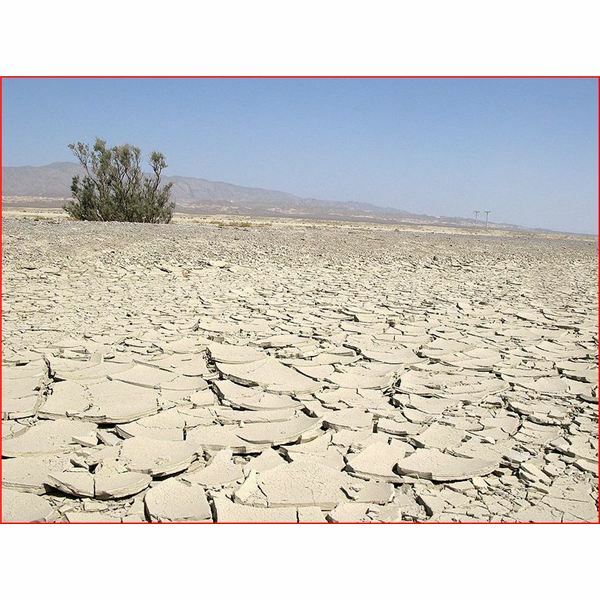 Xerophobics obsess about the inability to survive due to a lack of water in dry habitats. 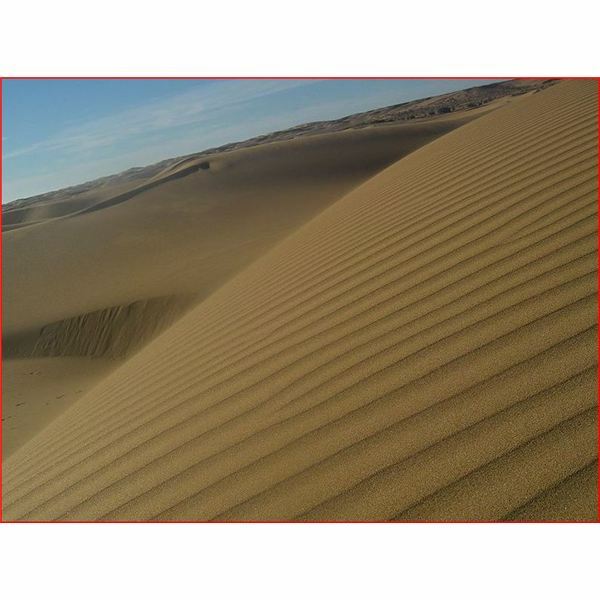 The causes of xerophobia can usually traced back to a traumatic event likely occurring in childhood involving a dry climate like a desert or a typically arid region. Strong, negative subconscious emotions are attached to dryness such that even though the person knows the fear is irrational and illogical, they can’t avoid their intense mental and physical reactions. The xerophobic may have always felt nervousness, nausea or a mild to excessive discomfort whenever they were near a dry climate. They may have already have been genetically predisposed to developing the condition when exposed to a negative experience. Even hearing stories, watching movies, or reading books about the terrible consequences of perilous journeys in the desert may initiate or perpetuate the condition. Benzodiazepines can be used as a means to target the anxiety. However, they may only be seen as a temporary mask as they do not tackle the underlying condition. These drugs are mood altering substances and therefore abuse and addiction is always a possibility with some people. They only serve to quell the acute anxiety a person might feel in a dry situation. Busparin is a non-addictive anxiety-reducer that may provide relief in some, but others report no effect from the drug or unfavorable side-effects of feeling zoned out and tired. Exposure therapy can be an effective treatment. This involves a therapist using cognitive therapy to get their patient to change their ability to think and cope with their fear of dryness by gradually exposing them to that kind of environment as safely as possible. Uncovering the root of that fear helps a patient realize the unfounded nature of it and they eventually become immunized to it – but it will take time and conditioning. The wonders of virtual reality can be used to create a dry environment in an office so that a patient can be desensitized. General counseling and psychotherapy are also effective approaches. Some folks find hypnotherapy useful and by all means, doing anything proactive towards alleviating or eradicating that fear is a step in the right direction. There is always a solution but avoiding treatment will not make it go away and it can become much more serious without it.